Baby Shark of 2.5 billion views in YouTube! Baby Shark's friend suddenly disappeared! 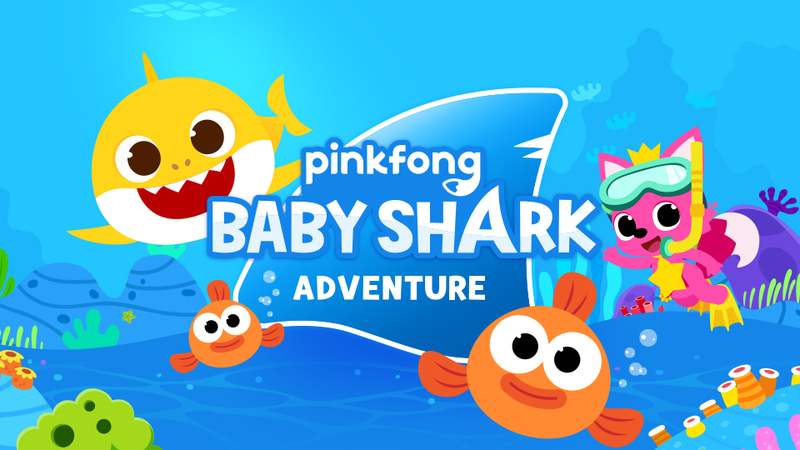 Help Baby Shark find his friend! - Tap left or right to move Baby Shark. Avoid obstacles while gobbling up star bubbles! - Over 200 different stages! - Over 20 different worlds! - A story that unfolds as you progress! - Compete against your friends! - This game is free to play; however, some in-game items can be purchased with real money.